Here’s a really sweet story in which the dirtbag turns out to be repressive heteronormative social mores. 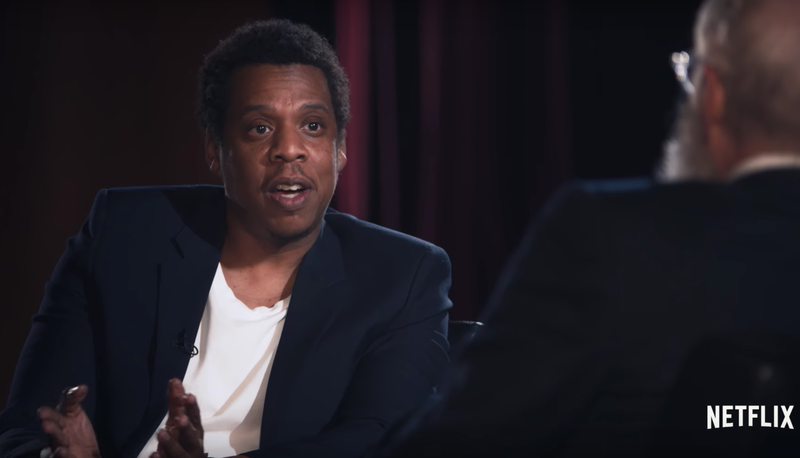 In a new clip released from his forthcoming interview with David Letterman on Netflix series My Next Guest Needs No Introduction, Jay-Z recalled how he cried tears of joy after his mom, Gloria Carter, came out to him as gay. Jay-Z also revealed that he recorded “Smile”—a track on on which he discusses his mother’s sexual orientation, and which appeared on his 2017 album 4:44—the day after that mother-son conversation took place. Hell yes. Thank you, Page Six, for this incomparably parched take. I continue to adore her.